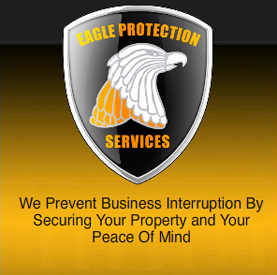 At Eagle Protection, we understand that there are inherent risks created simply by having a certain type of building. A bank will have different security officer needs than, say, a high-rise apartment complex vs. a garden-style apartment complex. Building owners clearly need to be able to manage their security and liability risks. At Eagle, we work with the building managers to illuminate potential security risks considering all the available factors. 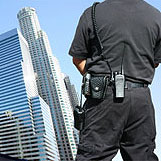 Defining this upfront allows us to building your specific security guard requirements. These are the risks . . .
Get the Facts . . .